Come and visit Vesuvius booth at Ankiros 2018 ! Ankiros is a trade fair for the professional metallurgy industry and attracts qualified visitors and exhibitors from all around the world. 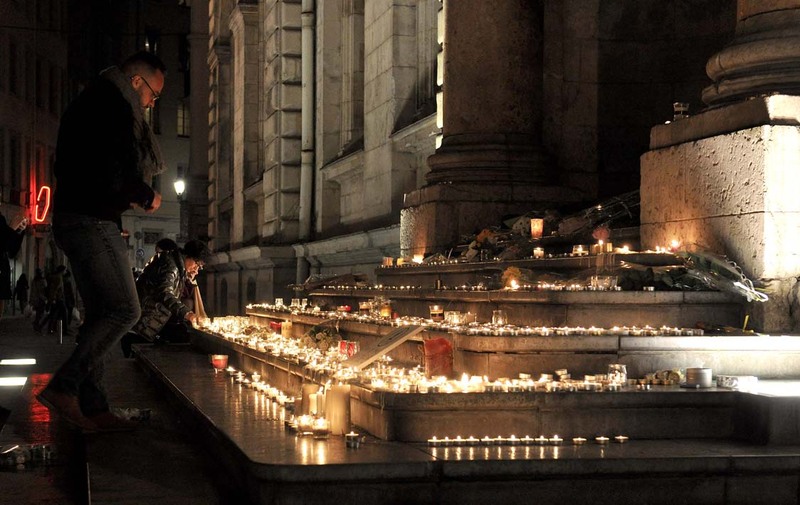 It takes place in Istanbul, Turkey, every 2 years. Next edition: Thursday, October 25 to Saturday, October 27, 2018. We look forward to presenting you our products and systems. Visit VESUVIUS booth # 2537 at AISTech2017, the Iron & Steel Technology Conference and Exposition that will take place in Nashville, Tennessee, USA, 8-11 May 2017. 4 technical papers will be presented by Vesuvius as authors or co-authors. will take place in Vienna, Austria, from June 26 to June 29, 2017. The ECCC is a unique forum for the European continuous casting community to exchange views on the status and future development of the continuous casting process. The conference program is abreast of the latest developments in control and automation, advanced continuous casting technologies and the continuing improvement of product quality. The ESTAD international conference focuses on the latest trends and issues and provides a wide networking and information platform for equipment and service suppliers, plant manufacturers and steelmakers. At this event you will acquire the latest information on new ideas and developments as well as on the state-of-the-art in metallurgical process technologies for iron and steel production, steel materials and steel application. Vesuvius is sponsor of the event and will have a booth in the main hall. Make sure to visit ! Also, 4 papers will be presented by Vesuvius as authors or co-authors. See Vesuvius website for full details. We wish to thank all the people who contributed to make the event such a big success, and particularly the many customers who visited VESUVIUS stand in hall 5. AISTech 2015 is scheduled for 4–7 May 2015 in Cleveland, Ohio, USA. The Iron & Steel Technology Conference and Exposition features technologies from all over the world, allowing steel producers to compete in today's global market. It provides a global prospective on the technology and engineering expertise, necessary to power a sustainable steel industry. We look forward to your visit on Vesuvius Booth. METEC exhibition will take place in Düsseldorf, Germany, next June. The METEC focuses consistently upon reflecting on challenges in order to recognise the requirements of the future. 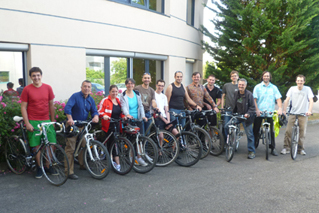 The best metallurgy experts in the world are meeting to exchange ideas and experience. SERT METAL Flow Control Systems for the Continuous Casting of I&S will be presented at METEC on Vesuvius Booth Hall 5 Stand D19. Do not fail to visit us! We look forward to meeting you. 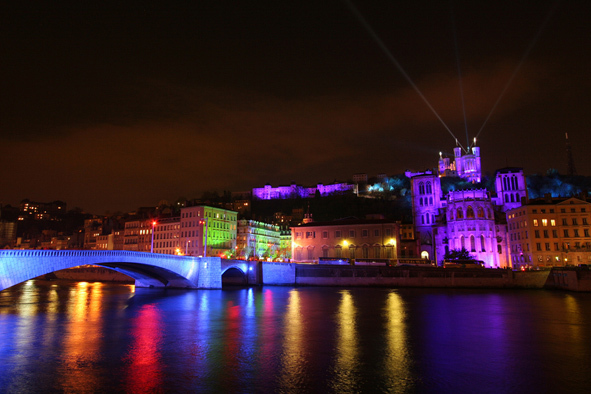 ECCC2014, the 8th European Continuous Casting Conference, will take place in Graz, Austria, from June 23 to June 26, 2014. Do not fail to visit us on Vesuvius booth # 10. The ECCC is a unique forum for the European continuous casting community to exchange views on the status and future development of the continuous casting process. The conference program is abreast of the latest developments in control and automation, advanced continuous casting technologies and the continuing improvement of product quality. 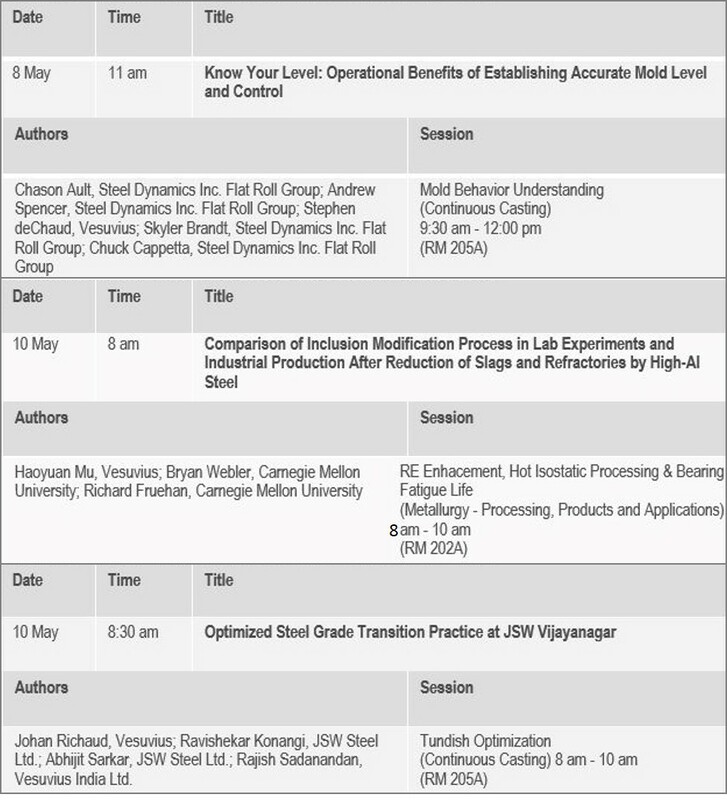 In cooperation with North Star BlueScope Steel, Vesuvius will present a paper at AISTech about a successful automatic mold level control upgrade project. This paper describes an automatic mold level control upgrade project at NorthStar Bluescope Steel. The project presented unique challenges due to the original equipment setup, as well as the incremental caster upgrades over the years, which led to a situation in which equipment had to perform at a high level in a single-caster plant context. 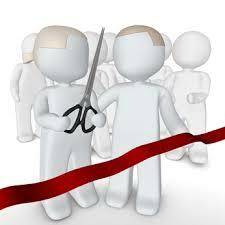 The paper describes the background of the project, the project itself, as well as its implementation and commissioning. A special emphasis is placed on the initial challenges of the project, as well as how initially unforeseen issues were overcome. which will take place in Indianapolis, IN, USA, on May 5-8, 2014.
showing M-Type electric stopper valve and XLEV sensors. Patrick Arnulf, from SERT Vesuvius LY and Xavier Rabec, from Vesuvius USA. Do not fail to attend ! Our sister company VESUVIUS USA will be exhibiting at AISTech 2013 International Iron&Steel Technology Exhibition, which will take place in Pittsburgh, Pennsylvania, Missouri, U.S.A., May 6-9, 2013. We look forward to meeting you on Booth # 1341. GIFA2015 closed its doors. Biggest ever GIFA for FOSECO. 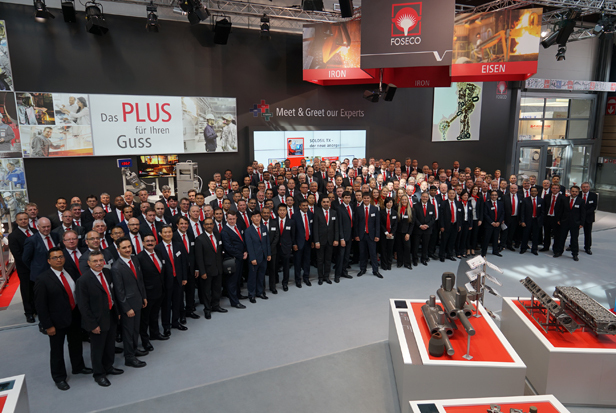 June 2015 saw Foseco have its biggest ever stand at GIFA, the world’s largest foundry trade fair held in Düsseldorf Germany. With a total floor space of 1200 m2, the stand was divided into 3 zones featuring the latest advances in foundry process technologies for iron, steel and aluminium foundries. 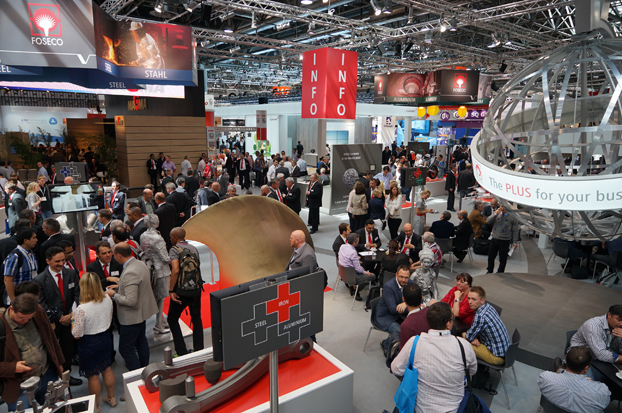 Representatives from 28 countries were in attendance generating a record number of customer enquiries, and hits on the special GIFA web site exceeded all expectations. 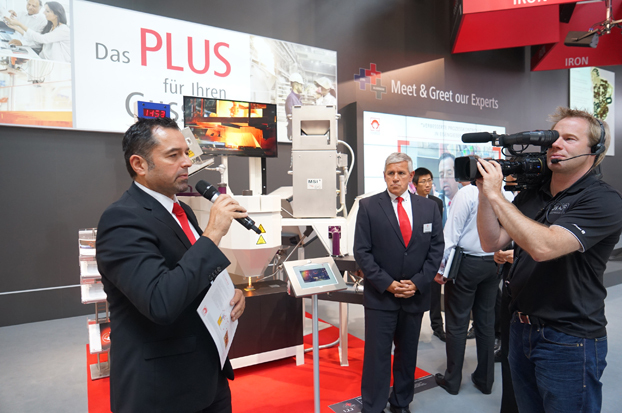 Under the slogan of “The Plus for Your Business”, the 45 exhibits and 55 case studies presented demonstrated how advances in product and application technology from Foseco enable foundries to meet and exceed the ever-increasing demands for quality and consistency from their customers. 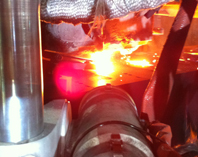 · INSURAL insulating dosing furnace and transport ladle linings for aluminium foundries. 22 new technical papers were published to support the show and technical presentations on STELEX ULTRAadvanced steel filters and SOLOSIL TX inorganic binders were given at the Technical Forum. 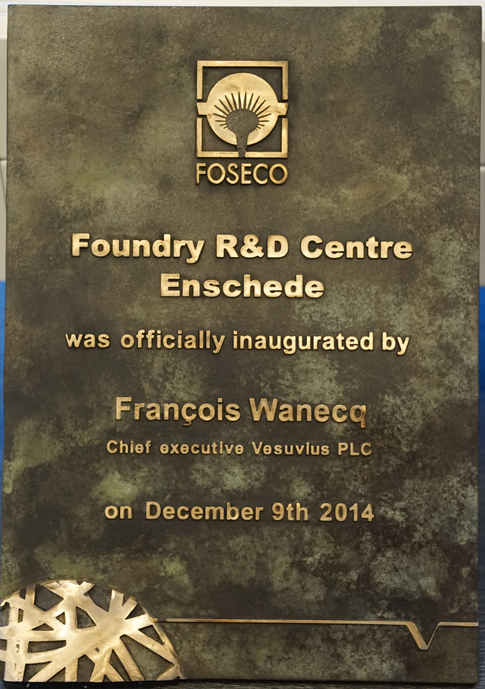 Vesuvius plc, announces that it has invested £4.5m in the establishment of a new, dedicated R&D Centre for its Foundry Business Unit, Foseco. 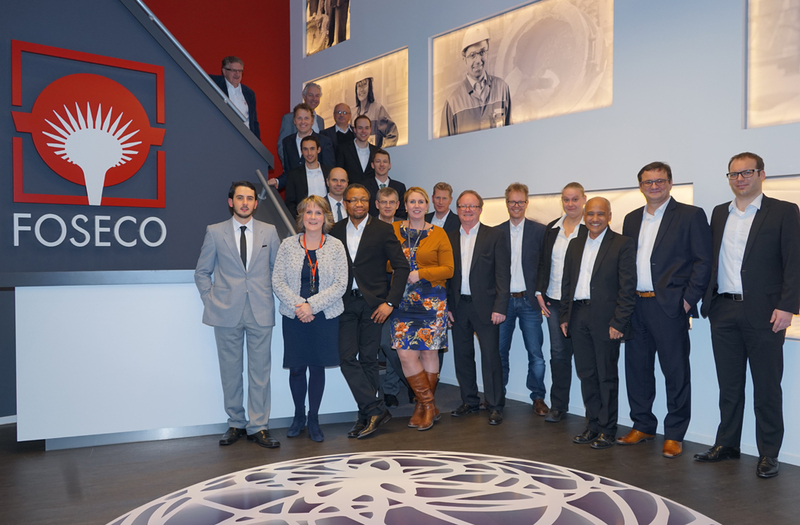 The facility, which is located in Enschede, the Netherlands, covers an area of 4,500 sqm and is equipped with state of the art analytical equipment, chemical lab, and a test foundry. George Coulston, Chief Technology Officer for Vesuvius plc said: "This represents a significant step forward in the Vesuvius strategy of maintaining its technology and innovation leadership position across all business lines and further demonstrates our commitment to providing our foundry customers with the leading edge innovations they require". The facility will bring together Foseco’s metal treatment, feeding, filtration, binders and coatings research and development activity under one roof. 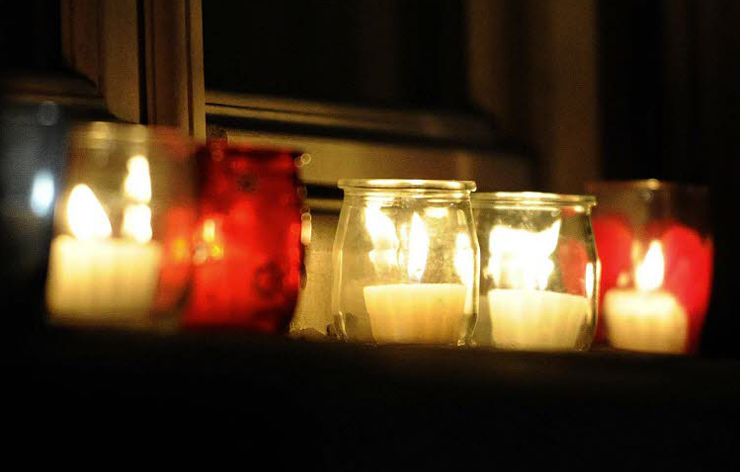 Crucible and refractory R&D will remain in a second facility in Pittsburgh, USA. Foseco, the foundry division of Vesuvius plc, is a global leader in products and solutions for improving foundry performance. Its purpose is to enable improved foundry performance by working alongside our customers to develop and apply products and services that produce better casting quality and higher productivity at lower costs in a safe and healthy working environment. GIFA exhibition will take place in Düsseldorf, Germany, next June. The GIFA is the platform for excellent Business activities and is the indicator for the innovations which will orientate the future. Here contacts are maintained, and here will you have the opportunity to communicate directly with renowned manufacturers of foundry technology from all over the world. SERT METAL Systems for Foundry will be presented at GIFA on Foseco Booth Hall 12 - Stand A01 + A02. Do not fail to come and see us. which will take place in São Paulo, Brazil, October 15-18, 2013. Fundería Condals (Spain) has just ordered a second system. cast parts - for the automotive and rail industrial sectors. We thank our customers for their repeated trust. about SERT METAL in-stream inoculation checker INOCHECK. We look forward to meeting you on Booth # 2680. We invite you to read the paper we published in the October-November 2011 issue of the magazine Cast Metal & Diecasting Times, that featured Automatic and semi-automatic pouring systems. That paper, entitled "Predictive control: one step ahead in automatic pouring with stopper", includes a case study and results related to a major Foundry plant in the U.S.
which will take place in Monterrey, N.L., México, April 25-27, 2012. We look forward to your visit on SERT METAL - FOSECO Booth # 202. SERT METAL estará presente junto a FOSECO en la Exposición WFC2012. Estarémos esperando su visita en el stand número 202. SERT METAL will be exhibiting at Metalurgia 2012 International Foundry Exhibition, which will take place in Joinville, Santa Catarina, Brazil, September 18-21, 2012. We look forward to your visit on SERT METAL and FOSECO Booth # 94. A SERT METAL estará expondo com a FOSECO na METALURGIA 2012. Aguardamos sua visita no nosso estande número 94. SERT METAL will be exhibiting at Metal China 2012 International Foundry Exhibition, which will take place in Beijing, China, next May 9-12, 2012. We look forward to your visit on SERT METAL and FOSECO Booth # E3C. Best Wishes from all SERT METAL team. Ce poste sera basé en Belgique au siège de la division Flow Control. Cette mission s’articulera autour de 2 axes principaux : la communication et la formation. Chez Flow Control, nous construisons une vision et un plan stratégique pour les 5 prochaines années. 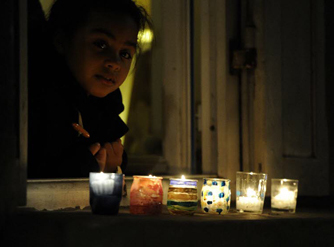 Nous souhaitons disposer d’un cadre clair et défini afin de communiquer efficacement cette vision et ce plan à l’ensemble de nos équipes. L’objectif étant de mobiliser chaque employé de Flow Control et de les informer des progrès réalisés. Ces derniers mois, Flow Control a dû faire face à de fortes réorganisations, afin de rester compétitifs face à nos concurrents. Une communication régulière et cohérente sur notre plan stratégique est indispensable pour garantir la motivation de chaque personne au sein de Flow Control. 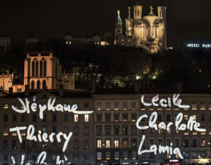 Nous voulons également mettre en place des actions pour célébrer chaque victoire, chaque évènement important afin de garder le moral des équipes au plus haut. Vous serez en charge de construire et déployer un plan de communication (approche, cadence, moyens de communications, audiences) pour la division Flow Control afin de répondre aux exigences ci-dessus. La mise en place de ce plan nécessitera une collaboration très étroite avec la VP RH et l’organisation MARCOM (Marketing & Communication), mais peut également nécessiter des interactions avec les directeurs RH régionaux ou les Responsables de Sites régionaux. Au sein de Flow Control, il y a un besoin croissant de formations techniques et commerciales. Nous avons une grande partie des employés qui ont une ancienneté élevée avec une forte expertise technique. Ce savoir-faire est la plus grande richesse de notre entreprise et il est très important de capter ces connaissances afin de le transmettre aux nouvelles personnes qui nous rejoignent. Aujourd’hui nous nous orientons de plus en plus vers la vente de solutions globales (avec une combinaison de produits et de services) au lieu d’un seul produit. Il est donc important d’investir dans des formations liées à la vente afin d’accompagner nos commerciaux à cette évolution des méthodes de ventes. Afin d’optimiser et d’accélérer les efforts de formation, nous travaillons actuellement sur la mises en place de formations via des plates-formes en lignes. Cette mission permettra également au Flow Control Training Expert d’aider à la mise en place des formations HEATT (Techniques) au sein de la division. De formation Bac + 5, Master en International Business ou Ressources Humaines avec une spécialisation ou un intérêt pour la communication, vous souhaitez effectuer une mission très opérationnelle dans un environnement exigeant, dynamique et tourné à l’international. Vous avez un excellent niveau d’anglais, vous êtes autonome, réactif(ve) et doté(e) d’un excellent relationnel, vous recherchez une fonction où votre performance est le facteur primordial de votre réussite. Ce poste basé à Ghlin, en Belgique est à pourvoir dès que possible (offre publiée le 1er mars 2018). Both positions have been filled and we are pleased to welcome our new colleagues into our team. If you are interested in the job description, you may still send us your application in the event of new job openings in the future. Afin de renforcer nos équipes, nous recherchons actuellement deux ingénieurs Automation. 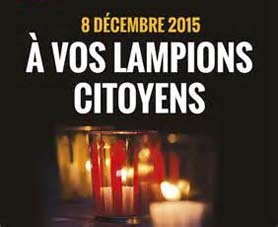 Quelles seront vos tâches ? 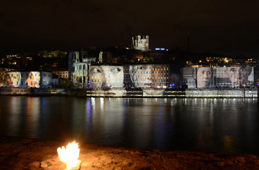 Vous travaillerez sous la direction du Responsable Automation du site de Lyon. Vous assurerez la gestion technique des projets confiés ainsi que l’interface avec le client. Mise en service du système et formation du personnel sur site client. Dans le cadre de cette fonction, vous travaillerez en étroite collaboration avec vos collègues Ingénieurs Automation mais également avec le Bureau d’Etudes Mécaniques, les équipes R&D et le service Achat / Fabrication. Vous avez une formation de type Ingénieur Automaticien, Master II Automatisme / informatique industrielle ou Ecole d’ingénieur (Bac + 5). Fort d’une expérience d’au moins 5 ans dans le domaine du contrôle-commandes de machines électriques, vous possédez impérativement des connaissances en programmation automates (SIEMENS, TIA Portal) et calculateurs, Asservissements et régulation (PID), traitement du signal. Les connaissances sur d’autres types de programmation automate (Allen Bradley, schneider, etc. ), commande des moteurs, programmation (langage C, C++, C#.NET), ainsi qu’une connaissance de l’environnement See Electrical sont un plus appréciable. Autonome, Volontaire, organisé, rigoureux, vous faites preuves d’un esprit d’initiative, d’un bon relationnel et de sens du service. Vous êtes capable de travailler en équipes multi-projets dans un environnement international. Flexible, vous êtes ouvert à voyager de manière régulière (de 30% à 50% maximum en fonction des périodes) en Europe, Asie, NAFTA etc. A ce titre, la maitrise de l’anglais oral et écrit est indispensable. La connaissance d’une seconde langue serait un plus. Une expérience dans le secteur de la sidérurgie (process de la coulée continue) serait appréciée. Le poste est basé à Décines, dans la proche banlieue Est de LYON. Salaire annuel : En fonction de l’expérience + primes lors des déplacements. to Monday morning, January 4, 2016.
and we wish you a MERRY CHRISTMAS ! 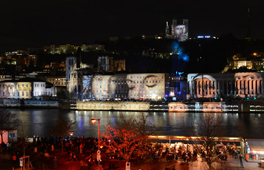 Lyon is renowned all over the world for its Festival of Lights hold in December. 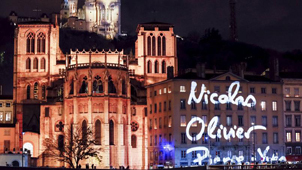 This year, however, due to the recent and tragic events in Paris, the celebration could not take place the usual way and the City of Lyon decided to move the program up to December 2016. 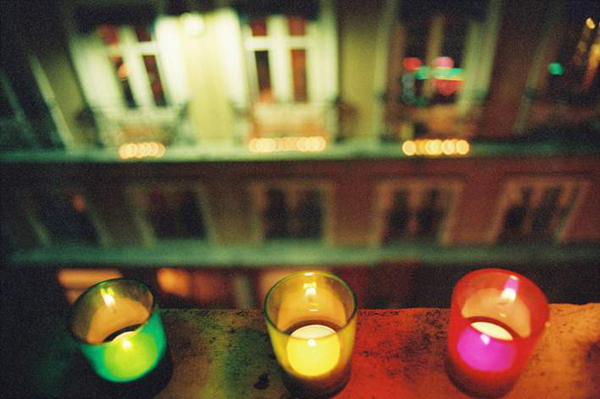 Instead, Lyon people were invited to stand united and solidary, lighting up candles on their window sills and balconies to illuminate the city on December 8, in a tribute to the victims of the terrorist attacks in Paris last November. 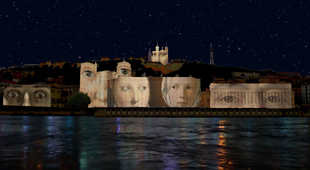 In addition, the Saône quays and Fourvière hill presented the artwork by Daniel Knipper entitled 'Regards'. 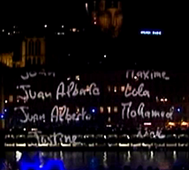 This fresco, composed of close-ups on the eyes of figures from master paintings, also paid homage to the victims of the terrorist attacks by scrolling their names across the buildings along the quays. 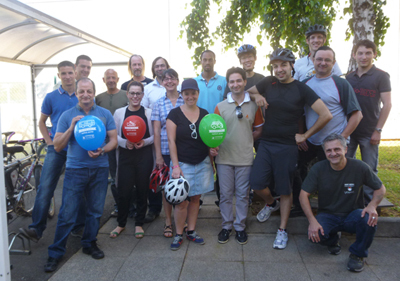 Once again, SERT METAL staff has participated in the yearly Challenge set by regional authorities: 5ème Challenge Mobilité Rhône-Alpes : "Au travail, j'y vais autrement". It consists in motivating as many people as possible to go to work by any means BUT car in solo. Most participants choose biking, but other ways are also valued, like car-sharing, public transportation, roller‑skating or simply walking, for those who are lucky enough to live close to their work. The purpose is to raise awareness, and make everybody try to change their transportation habits, thinking about the environmental consequences of the choices they make. The event took place on a sunny Thursday, June 4, 2015.
with about half the team leaving their car in the garage. SERT METAL team wishes you all the best for 2015 ! 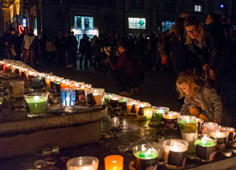 shot during the latest edition, which took place from Dec.5 thru Dec.8, 2014. 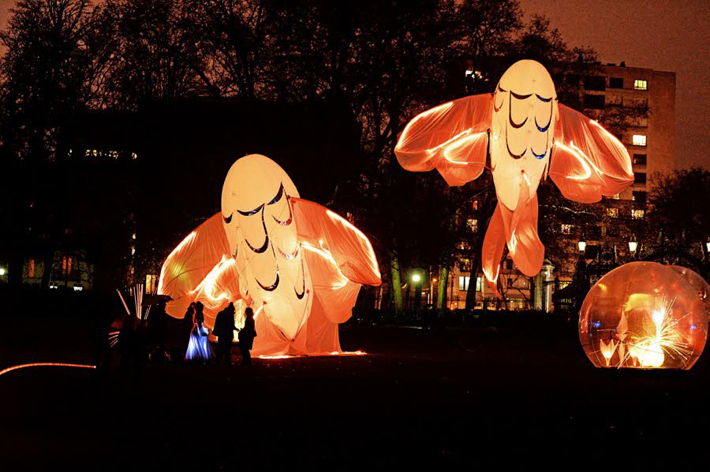 Every year, for several nights, different artists light up buildings, streets, squares and parks all over the city. 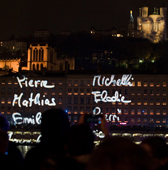 Millions of visitors from all over France and from abroad brave the cold to go out and enjoy the friendly and joyful spirit of this unique event. technologies and current trends for the global markets of tomorrow. Make sure to visit us at METEC (Vesuvius Booth) and GIFA (Foseco Booth). 4ème Challenge Mobilité Rhône-Alpes : "Au travail, j'y vais autrement". The aim and the watchword of the initiative were to induce their staff to go to work by any means BUT individual car, presuming that what can be done one day will hopefully grow a habit in the future. Biking is the favorite alternative, but other ways are also valued, like car-sharing, public transportation, roller-skating or simply walking, for those who are lucky enough to live nearby. SERT METAL counted 21 participants, out of 37 people present on the site that day. Upon their arrival, they shared a cheerful breakfast. No wonder the event was scheduled on June 5, 2014, synchronized with the World Environment Day. World Environment Day (WED) is the United Nations’ principal vehicle for encouraging worldwide awareness and action for the environment. Over the years it has grown to be a broad, global platform for public outreach that is widely celebrated by stakeholders in over 100 countries. 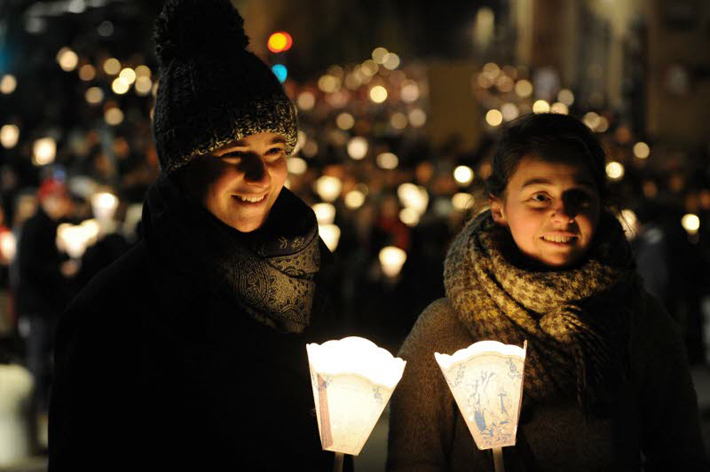 It also serves as the ‘people’s day’ for doing something positive for the environment, galvanizing individual actions into a collective power that generates an exponential positive impact on the planet. 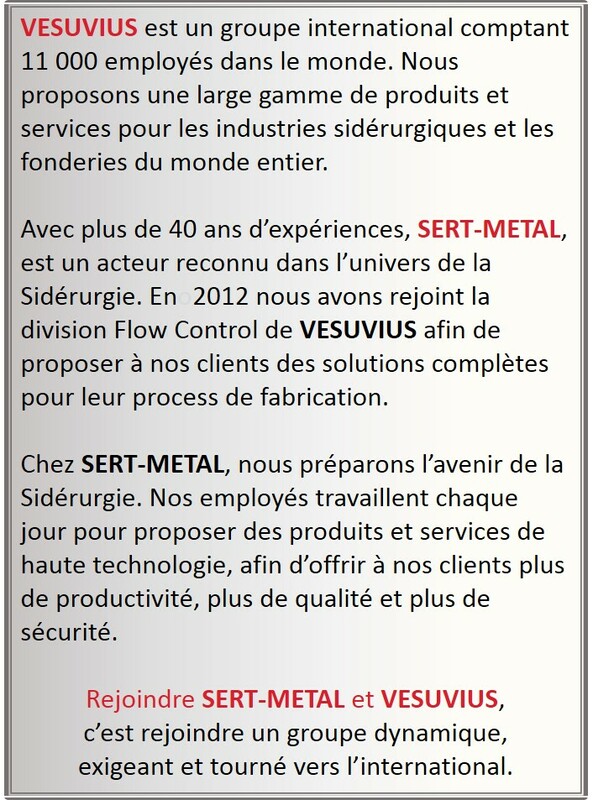 SERT METAL team is proud to be part of it, even in a modest way! 09/17/12 | ALUMINIUM 2012 Exhibition in Düsseldorf, Germany, October 9-11, 2012. 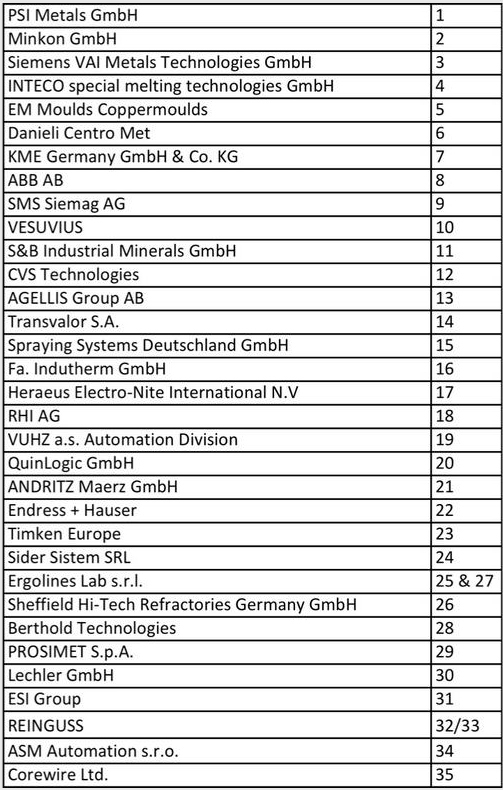 Our sister company AVEMIS will be exhibiting at ALUMINIUM 2012 International Exhibition, which will take place in Düsseldorf, Germany, October 9-11, 2012. We look forward to meeting you on Booth # 10H61.